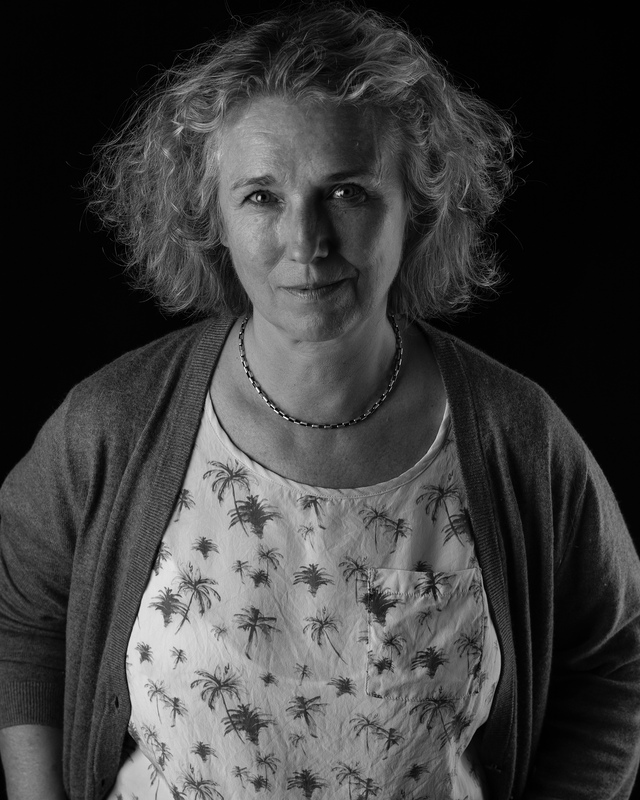 Åsa Söderberg has been Skånes Dansteater′s Artistic & Managing Director since July 2007. From 1998 to 2007 she was Dance Advisor at NorrlandsOperan, under which she founded and was made director of their department ″Stage for Dance″. NorrlandsOperan since then produces, presents and distributes dance performances. During this period, Åsa also participated in founding Dansnät Sverige (Dance Net Sweden). Åsa has a broad experience of the dance scene. Starting out as a dancer herself in Stockholm during the 80′s, she then turned to teaching and later on became a consultant and producer of contemporary dance. She has been continuously dedicated to developing synergies between artistic processes and the organization, structure and economy of the field of arts, as a professional as well as as an individual. Se is a board member of Swedish Performing Arts. At Dansnät Sverige she holds the position Vice President. Mira Helenius Martinsson is originally from Tampere in Finland but moved to Sweden 1998 to be a dancer in the dance company Norrdans in Härnösand. Following her career as a dancer she also has worked as a pedagogue and producer and was director of dance for Norrdans and Dans Västernorrland 2007–2018. Today she works as project manager for the Swedish Performing Arts Biennale 2019 in Härnösand and Sundsvall simultaneously running a research project for the municipality of Härnösand. Summer 2019 she will swap Norrland for Skåne as she takes over the artistic leadership of Skånes Dansteater. During her artistic leadership at Norrdans and Dans Västernorrland she has commissioned and presented works by celebrated choreographers such as Mari Carrasco, Helena Franzén, Kajsa Giertz, Fernando Melo, Martin Forsberg, Mats Ek, Jo Strømgren, Thomas Noone, Yossi Berg and Oded Graf, Ohad Naharin, Tina Tarpgaard and Lenka Vagnerová, as well as running a successful outreach program. Mira has a great Swedish, Scandinavian and international network of dancers, choreographers, organisations and creatives. She has also been a board member of The Royal Swedish Opera (2011–2018), special advisor for Kulturbryggan, part of the Swedish Arts Grants Commitee (2015–2017), developer, project coordinator and expert in the creation of the regional arts plan for Västernorrland. Mira also has a degree in engineering from Tampere University of Technology. 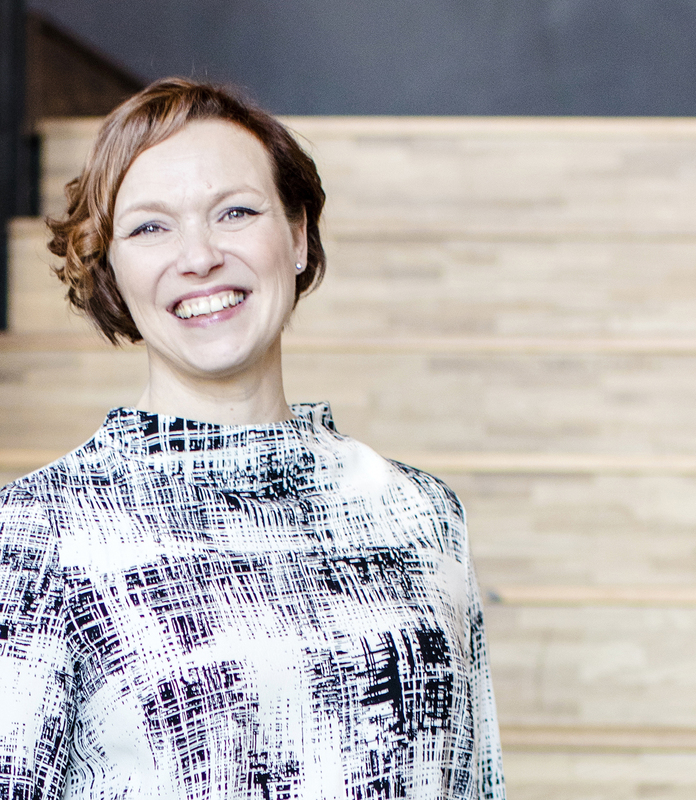 Mira assumes as the artistic director and CEO of Skånes Dansteater beginning July 2019. She will program the productions from the autumn season 2020.